Things you do for the first time can be remarkable or a disaster. It could define if your child wants to go with you next time. If you love to fish, you want you children to love it too. Fishing is a great bonding time to have with your children. If they enjoy fishing, they will be excited to go again. That is the most important part. What are fish finders? 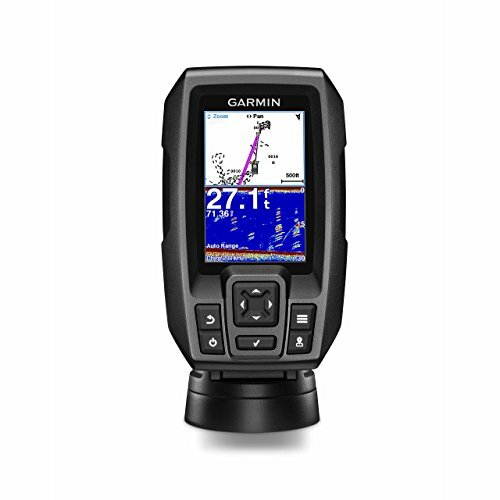 These devices allow anglers to make informed decision on where to angle. Although it does sound plain and simple, the technology behind this piece of equipment is rather advances. Since there are many models of fish finders available, it might be difficult to choose the right without getting more info on these devices. For some anglers ice fishing is too complicated, for others it’s the dream coming true. Different people like different things and I wouldn’t argue about that. However, if you’re among those who like ice fishing, I would like to share some tips and tricks with you to help you make your future ice fishing experiences even more enjoyable. Use the best ice fishing gear possible and get ready for more successful angling! Fishing lures can come in various types, shapes, sizes and colors. Usually, lures are produced and designed for bass lure fishing, but they can also be used for other fish species, such as perch, crappie or northern pike. On the fishing equipment market, there are always new “must have” lures, but most of them become forgotten very soon. On the other hands, some fishing lures have been popular among anglers for decades. Right now I’ll help you choose freshwater fishing lures depending on the species you’d like to catch and fishing condition you are usually fishing in. Also, you’ll get several useful tips and tricks on lure fishing.